A vacation at Walt Disney World can be very expensive, but there is plenty of free stuff at Walt Disney World parks too! This is a list of completely Free stuff at Walt Disney World parks, including experiences and small items. All you have to do is ask! Download our Pocket Guide to Free Stuff in Disney Parks here. Celebration Buttons – Are you celebrating something special on your trip to Disney? A birthday or anniversary? Or maybe just that you are finally at the happiest place on earth? – You can receive free buttons to wear around the parks that let everyone know that you have something to celebrate. Just stop by Guest Relations at the front of the park and let them know you are celebrating. Festival giveaways – There are many special festivals throughout the year at Disney World. Often, during these special events, there is free stuff at Walt Disney World Parks! For example, during the Food and Wine Festival at Epcot, guests can receive a free passport booklet listing all of the available food options. First-Aid Care – You never know when an emergency will strike, but you do not have to worry at Disney World. Each park contains a first aid station where you can receive free over the counter medications, band-aids, ice-packs, or any other small service that you need to get you back on your feet. 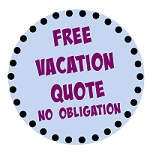 Free Printables – The Mouse For Less offers many free printables to help with planning and enjoying your trip! These are excellent and fun resources for your trip! One such printable, is a list of Free Stuff at Walt Disney World parks that can be printed out and carried for convenience! Holiday treats – Holidays at Walt Disney World are very special events. Often, the parks celebrate with small freebies. For example, at Halloween cast members may give out small bars of candy. Enhance your meal with condiments – many quick-service restaurants around Walt Disney World have extensive condiment bars. Make that meal more robust with fresh lettuce, tomatoes, onions and other toppings. Parking – The cost of parking at Walt Disney World can add up. If you are staying at a Walt Disney World resort then you can park for free at all of the Walt Disney World theme parks. If you are not staying at a Disney Resort then make sure you keep you parking ticket stub; if you leave and come back, or go to another Disney theme park, then you can park without paying again. Park Maps – There are free park maps and times guides available at the Walt Disney World theme parks. You can also personalize a park map and print it off from the Walt Disney World planning website. Park Maps are an example of free stuff at Walt Disney World Parks that can be used after the trip for scrapbooking. Photographers – There are Photopass photographers all around Disney parks. These photographers are there to take pictures to purchase through Memory Maker. However, many photographers are willing to take a family photo with your device if asked nicely. Restaurant Recipes – Absolutely love the food you ate at a restaurant at Walt Disney World? You can request to receive a free copy of the recipe, so you can make that delicious treat at home. Special Activities extras – many tours or special events at Walt Disney World include an extra little freebie. The Behind the Seeds tour includes a tasting of some of the fresh vegetable grown in the greenhouse, other tours may include a small treat like this, a Disney pin, or something else. Stickers – often cast members will have a roll of stickers to hand out. Transportation Trading Cards – Anytime when using Disney transportation (buses, monorails, etc.) you can ask to receive trading cards. These are not always available, but are often there if you ask. Water – Any location that has cups and water, at Walt Disney World, will provide you with a free cup of ice water. This can come in handy in the hot Florida sun! WiFi – There is a free Wifi connection all across the Walt Disney World parks and resorts. Belle Bookmark – Guests participating in Enchanted Story time with Belle will receive a free bookmark. Interactive games and Activities – At the Walt Disney World theme parks, there are free activities to enjoy throughout the day. At Magic Kingdom check out Sorcerer’s of the Magic Kingdom throughout the park and the Pirate’s Adventure in Adventureland. Sorcerer’s of the Magic Kingdom – guests can receive a pack of playing cards FREE daily. Pirate’s Adventure – guests can participate in pirate-themed activities, completing an adventure story. Pixie Dust – at Castle Couture, a store behind Cinderella Castle, you can often get dusted with pixie dust for free. Agent P’s World Showcase Adventure – a Phineas and Ferb themed game that involves participating in activities using a smartphone in each World Showcase country. 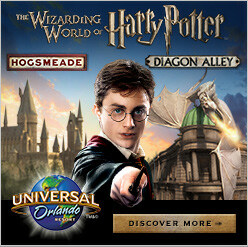 The game can be accessed through the Disney Parks Play app. Character interaction and photo – Disney Chase Visa card members are eligible for a free character interaction and photo with characters, in the Imagination! Pavilion and at Hollywood Studios in the Star Wars Launch Bay. Coca-Cola Products – At Club Cool in Epcot, guests can sample free Coca-Cola products from around the world. KidCot crafts – At each country around World Showcase, kids (and adults) can pick up a seasonal craft or booklet to color and fill out. Cast Members at each World Showcase country will stamp the KidCot craft. The KidCot cast members often will even personalize your craft by writing your name in their language or drawing a special picture for you. The cast members are generally from the nations that they represent and it can be a lot of fun to talk to them. Jedi Training Academy – At Hollywood Studios, kids can sign up for the Jedi Training Academy to learn the ways of the Jedi and defeat a villain from the dark side. The Jedi Training Academy is extremely popular, so if your child is interested, be sure to sign up early. Wilderness Explorers Activity – guests travel around the park achieving badges just like Russell from the movie, Up. This activity includes a cute booklet that can be filled with sticker “badges” as activities are completed. Looking for more Free Stuff? 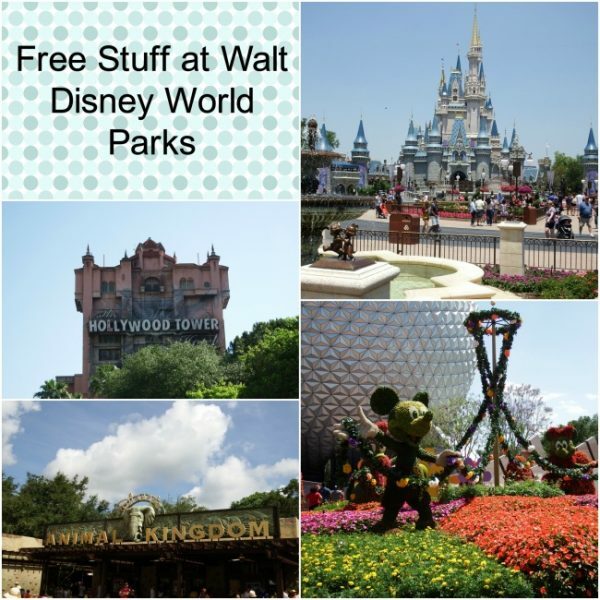 Check out Free Stuff at Walt Disney World Outside the Parks!